As a high school built upon university-level resources, Dewey offers a comprehensive curriculum and a learning and living environment even beyond the wildest imagination of its counterparts. In addition, it has also calibrated a wide spectrum of extra-curricular activities to enhance the students’ self-acceptance by giving them equal development opportunities in and out of classrooms to attempt the new and the impossible. Dewey students dare to take challenges, and grow out of them. The skills and spirits they acquire at Dewey immensely empower them in their future academic and professional endeavors. On a regular basis, Dewey invites university professors in Canada to interact with its students, and also artists and sportsmen from the Muskoka area to enhance the students’ cultural immersion. Moreover, the school offers seminar and practicum opportunities for its students on targeted community services. 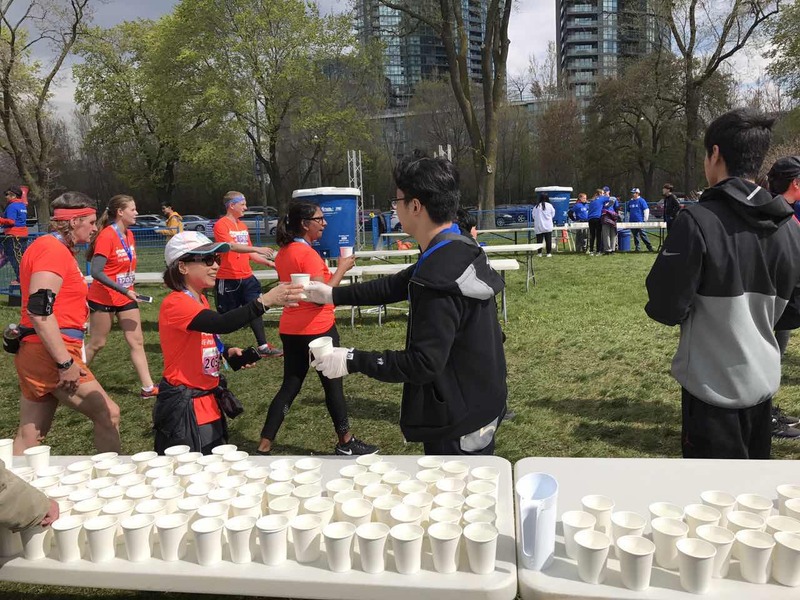 Volunteering plays an essential role not only in Canadian schools, but also in the broader Canadian society. For international students, it is not only to meet the high school graduation requirements, but also to improve their social skills, communication skills, and help them integrate into the mainstream society. Dewey Institute has longstanding collaborations with a host of organizations, such as Chinese Art Organization, and local communities in Muskoka, etc. These activities provide Dewey students a broad venue for them to volunteer, contribute, learn and grow. 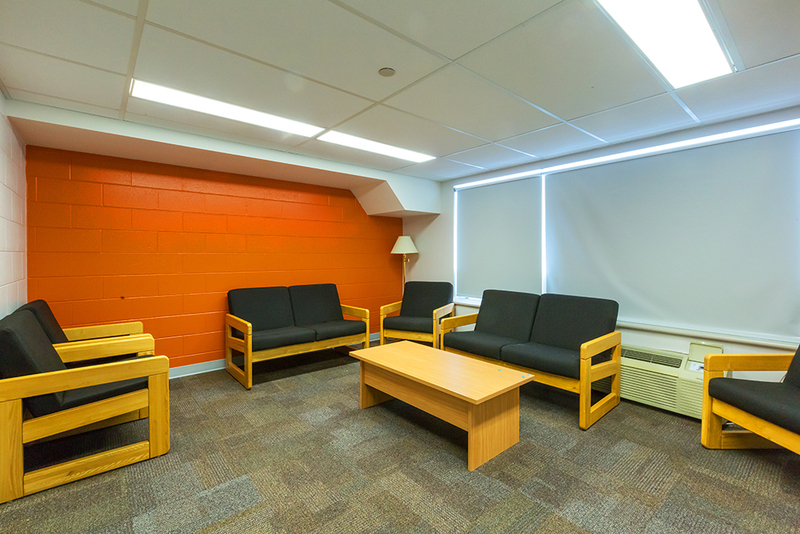 Dewey offers first-class accommodation to its full-time students, including on-campus dorms and homestay. Dorms include single room and deluxe single room, both with complete amenities to facilitate students’ daily lives. The school also has designated persons in charge of dorm safety and hygiene with scheduled weekly cleanups. Boarding students are provided with three meals per day, with each dish meticulously prepared by the hospitality staff to secure food safety, nutrition and taste. The school also coordinates distinctive parties and gatherings to celebrate important Canadian and Chinese festivals. Dewey Dietary Plan is devised by dietitians to monitor the food supply chain and offer a holistic range of nutrition to the students. The cuisine boasts of varying geographic and cultural features to satisfy the different taste buds of the international students. Concierge is available 24/7 to secure a safe and comfortable living environment, such as keeping off suspicious persons from entering the facility, receiving deliveries, handling emergencies and other services. 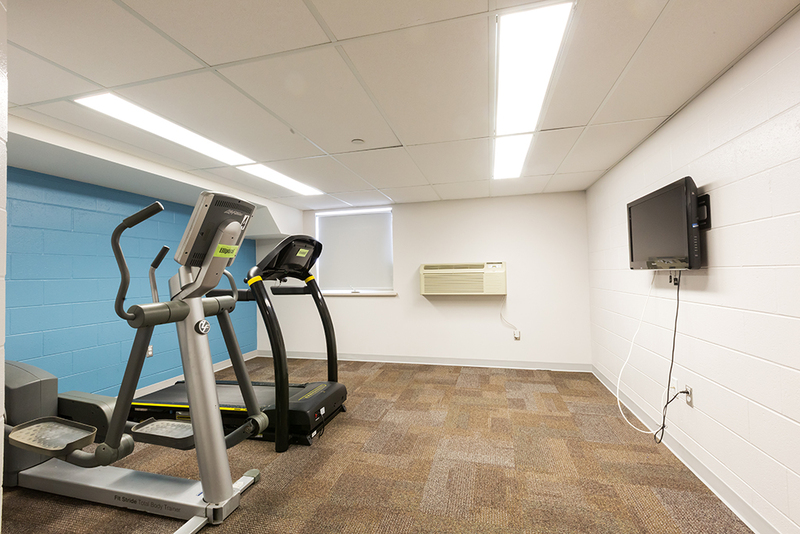 Dewey offers its students various commons such as shared kitchen, social room, gym, etc., to create a dynamic venue where its students can freely meet and socialize. Granted by the environmental advantages of Muskoka area, Dewey Institute provides access to a variety of activities featuring local culture and community atmosphere, such as Golf, Canoeing, Ski and Hockey. 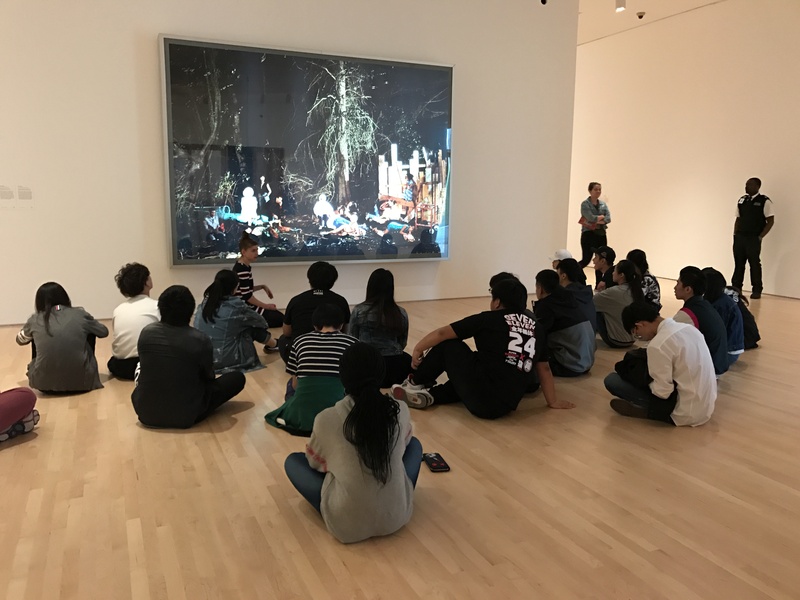 Through these activities Dewey students are not only experiencing the great local diversity, but also enhancing their ability to learn and work as a team.